Comparing with Las Vegas, how about Macau? Grand Lisboa, Lisboa, or Wynn? cannot make comment cuz never been in Macau. What is interesting is you mentioned Wynn. 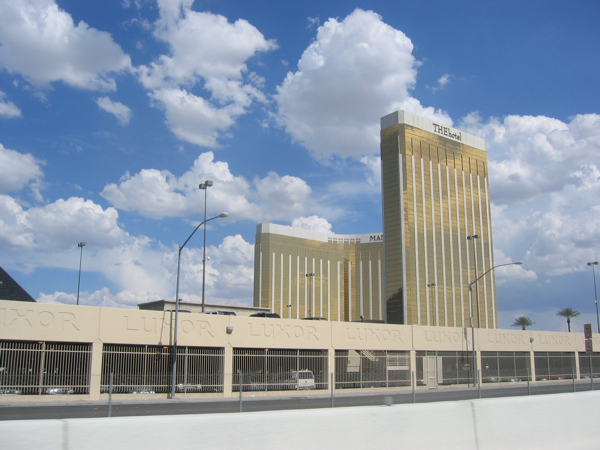 It must be operated by Stephen Wynn who is a resort tycoon and owns several grand casinos in Las Vegas.